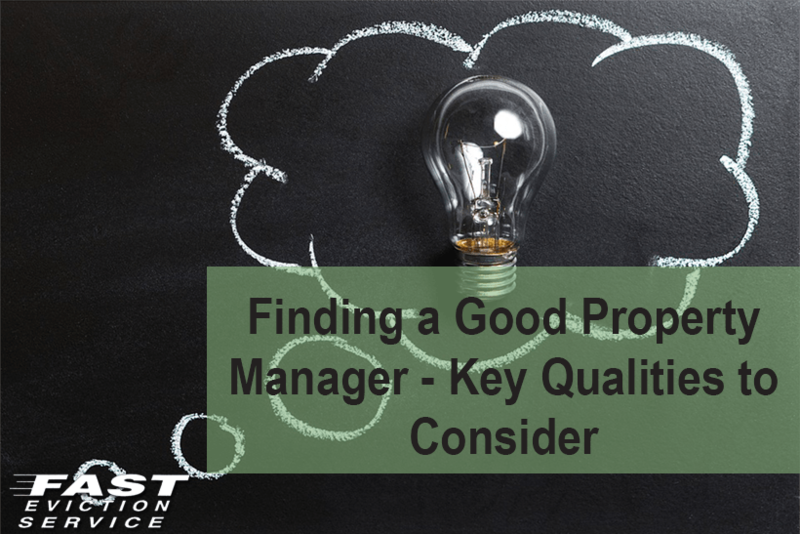 Although you may want to be a hands-on landlord, unless you have experience or lots of time, you will be advised to look for a property manager. With a third of the households being rented, there will be many people applying for most properties. As a result, you want to be sure to get the best tenant you can. Property management companies offer this service, but there are also independent agents. Regulation is minimal so be sure you know what you are signing up for. Using someone local makes sense as they will have good knowledge of the area and people. They should also be members of a professional organizations such as NARP. If the agent is taking responsibility for rent collection, and will be dealing with money, they should be registered with a known client money protection scheme. If there are any unforeseen events, such as fraud, then a tenant will not lose out on the return of their deposit. This requires a separate bank account being put in place, and this should be viewed before hiring. The scheme should also be government registered so that there can be no issues when issuing refund. The property manager should be able carry out inspections both to deal with problems and ensure the safety of the property. They will need an array of workmen ready to deal with the repairs that need to be carried out. In some cases, they will even offer a gardening or handyman service. The final thing to remember is that the property manager will have to be paid. Check their fees carefully and ensure all the services you want to be included are covered. The highest priced will not always be the best – and the cheapest not always the best value.